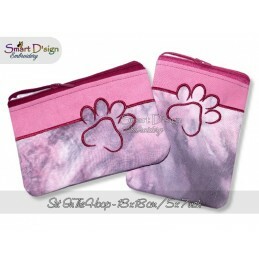 Silhouette zipper bag - with K9 design for your dogs treads. 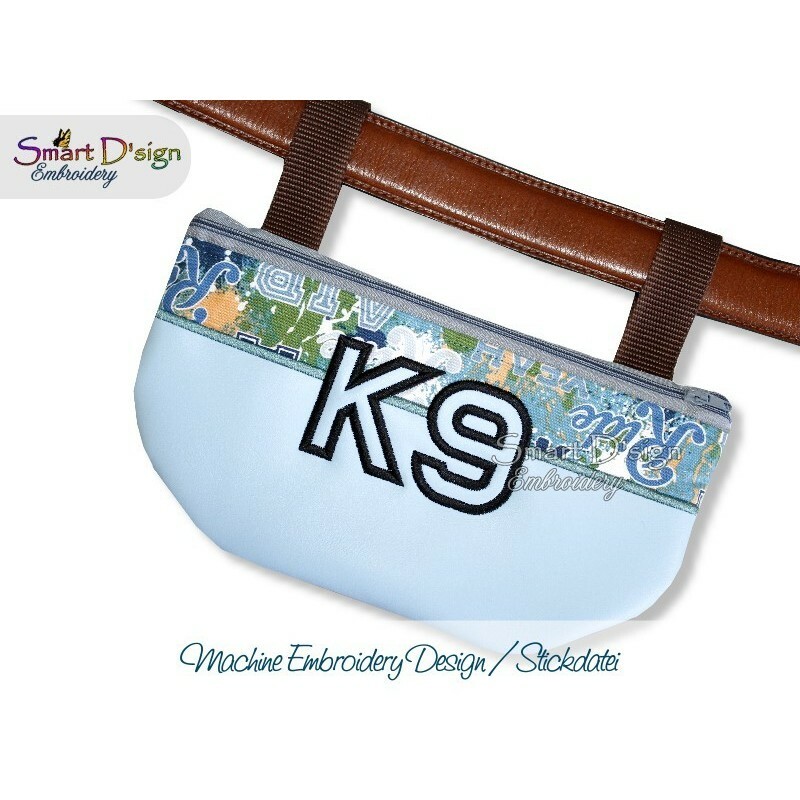 Perfect to wear on the belt during obedience, agility, rally-o or just when you go for a walk. The bag is fully lined (use waterproof lining to make it easier to clean from left overs). 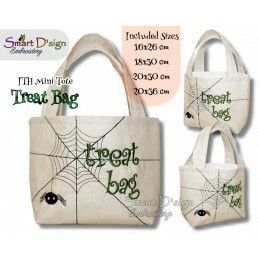 This bag is available in 3 sizes: 13x18 cm, 14x20 cm and 16x26 cm. 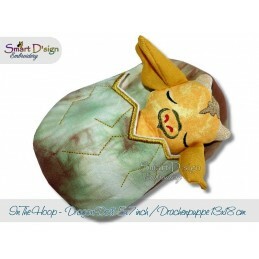 You can also purchase the set to save money. 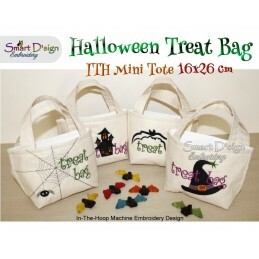 Please ensure you chose the correct hoop size or the set before going to the checkout! With the download file you'll receive a color chart and step-by-step pictured tutorial in English and German. It is explained where to add the straps for the belt. 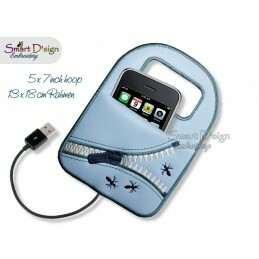 The package does not included strap files, its for the bag only.